It’s something that graphic designers and interior decorators live and breathe every day: Color. Not only color itself but also what they can do with it, i.e., what influence it can have on human emotions and behaviors. So, if you’re using digital signage to attract attention and compel people to take some kind of action, color can help you achieve that goal. 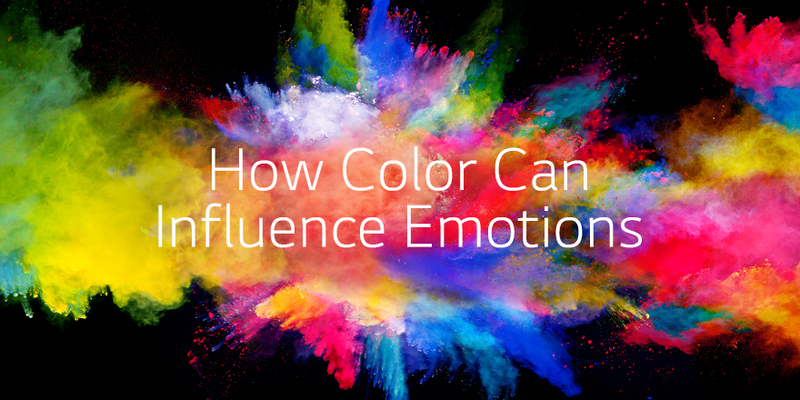 Let’s review some of the colors that are favorites for inspiring feelings. Red. Red is a primary color that can evoke strong emotions and increase heart rate, passion and intensity. But red doesn’t stop there. Red can also stimulate appetite, create urgency and encourage impulse shoppers to buy. Orange. Orange is a secondary color that is associated with excitement and enthusiasm, and is often used to help draw attention, create a call to action and motivate impulse shoppers. If you’re friendly, cheerful and confident you might want to wear something orange—it’ll go well with you. Yellow. Yellow is a primary color that represents optimism, shows clarity and is associated with youthfulness. It can be used to increase cheerfulness and grab the attention of window shoppers. Although it’s the most eye-catching of colors it can also cause eyestrain and induce feelings of frustration. Green. Green is a secondary color that is associated with wealth and represents money. It is also a relaxing color, denotes nature and is connected to environmental issues. It represents new growth. Green is specified for night vision equipment because our eyes are the most sensitive to it. Blue. Blue is a primary color that can enhance productivity, which is why you might see it used in corporate businesses. It can create a sense of security and trust, inspire calmness or serenity and, unlike red, can actually curb appetites. Blue is also associated with feelings of sadness. Purple. Purple is a secondary color often used to soothe and calm. It is routinely used in beauty products and can be associated with creativity, imagination, wisdom and royalty. Purple is also described as mysterious. The strategic use of color in your digital signage content can help attract patrons, establish a connection with your brand, arouse a particular feeling and persuade people to act. 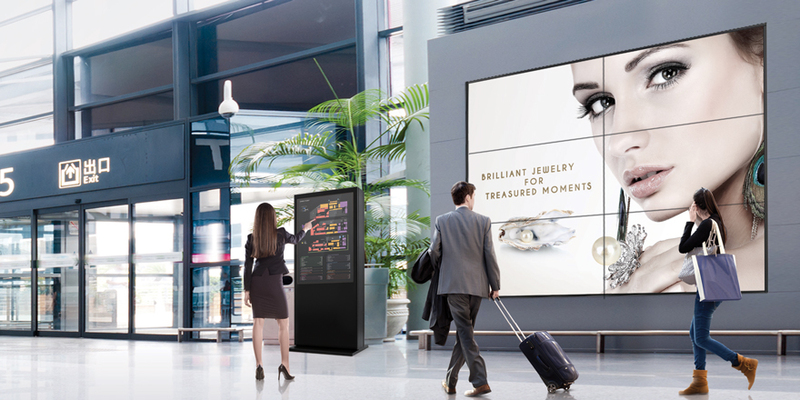 And don’t forget, displays featuring IPS (In-Plane Switching) technology provide a 178-degree wide angle of view where colors remain accurate and consistent, so even casual passersby will be drawn to your message. We talk a lot about technology and hardware, so this week we’re turning our attention to content. Why not? After all, content is king. So how can businesses create content that not only appeals to their customers, but drives them to action? It begins with drawing insights from internet usage across generations. Baby Boomers engage with health and news related content more than any other generation. Generation Xers mostly prefer lifestyle, finance, travel, business, and automotive while Millennials (people born between 1981-1997) engage most with entertainment, technology, and educational content. Surprisingly, Baby Boomers spend the most time online: 20+ hours per week. The majority of Gen Xers and Millennials spend between 5 and 10 hours per week. Desktops and laptops are the preferred content vehicles for all three generations. Mobile comes in a close third for Millennials and Gen Xers, followed by tablets. Baby boomers prefer tablets to mobile. For videos, shorter is better, especially the older the target. Over 60 percent of Millennials and Gen Xers and 70 percent of Baby Boomers prefer them to be 5 minutes or less. Facebook leads the way for content sharing in every generation. Google+ comes in second for Baby Boomers while Generation X prefers Twitter. Millennials prefer Instagram and Snapchat while Baby Boomers are rarely on these platforms. In the realm of commercial displays, knowing the customer will determine what kind of content should be created. For example, content that drives to deeper engagement, like downloading an app or scanning a QR code on a smartphone will be better received by digital natives like Millennials and the more tech-savvy Gen Xers. A more appropriate call to action for Baby Boomers could be something like a simple push to a website. While the Internet can be considered the great uniter, there are some key differences in the way different generations use technology and how they spend their online time. 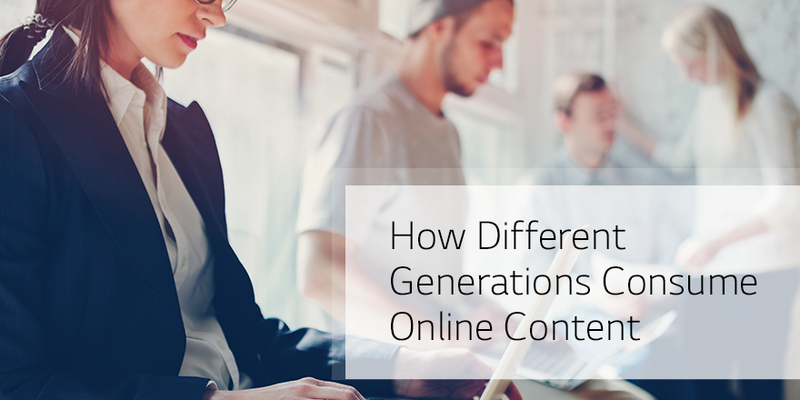 These differences can shed light and inform content creation that appeals to specific demographics and is uniquely actionable to different generations. Should You Upgrade to 4K? A lot of our readers are using Full HD digital signage in their businesses. It’s a great format with bright, beautiful images that attract and engage customers. For many applications Full HD is very effective and will continue to be so. But some of you are wondering if switching to 4K UHD would be a good investment, and if the ROI would be worth it. Depending on your business, it could very well be. Let’s take a quick look at the benefits. See more. 4K UHD is able to show intricate details that become very noticeable on large screens. It’s four times the pixels of Full HD, with 8.29 million pixels compared to Full HD’s 2.07 million. 4K UHD can enhance the look of important branding elements, product representations, graphics and other aesthetics. Get closer. 4K UHD will allow your patrons to get a lot closer to the screen without seeing the pixels that make up the image. With a 98-inch Full HD 1080p display, for example, people would need to be at least 13 feet away before the pixels would disappear. But with a 98-inch 4K UHD display they could be as close as seven feet. 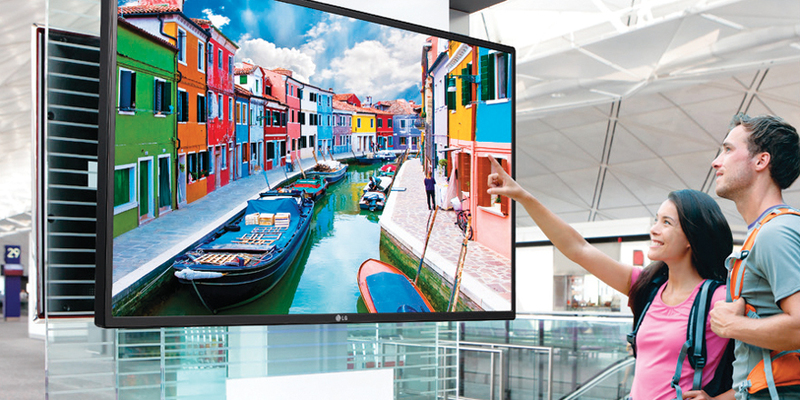 With 4K UHD you could have a much larger display, even a video wall, in a smaller space. Do 2×2 with one. 4K UHD can let you do more with one display. It can allow up to four Full HD 1080p feeds to be displayed simultaneously on one screen, all in their native resolutions, eliminating the need for additional displays, cables and switches. Show your true colors. Colors can look more accurate in 4K UHD. That’s because the 4K UHD color gamut and color depth are greater than Full HD. 4K UHD is able to render colors that cannot be shown accurately in Full HD and, therefore, could more faithfully reproduce branding and products. Make HD look better. 4K UHD can make lower-resolution images look better too. Through a process called upscaling, a 4K UHD display can deliver near-UHD image quality with 1080p and 720p images. So the same content you’ve been using on your existing displays will look even better on a 4K UHD display. Is 4K UHD in your future? Connect with us on our social channels and let us know.